Less fake news and more of a non-story, the numerous reports that claim fans will be allowed to bring otherwise illegal drugs to the World Cup matches this summer, which have been reprinted a myriad times, are due for a debunking. The alleged loophole was found in the hitherto obscure regulations of the Eurasian Economic Union (EAEU), a Russian-led trade block that comprises five countries from the former Soviet Union. In its list of regulated substances, these narcotics, along with amphetamines, marijuana and dozens of others, are listed in the “permissible” section, as opposed to the “prohibited” one. This does not mean they can be imported freely, it simply means that they can cross the borders between the member countries – along with other items in the same list, such as dinosaur bones, and spy-level encoding equipment – under very specific circumstances, provided they fill in a legal declaration of their cargo. The most likely application of this is academic research, or industrial use, or likely no real-life situation at all that fits this legally. This does not have anything to do with World Cup, which begins on June 14 in Moscow. 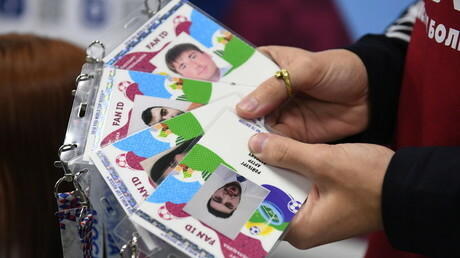 The story appears to have become conflated with a related confirmation by the authorities that visitors will be allowed to bring medicines with them to the tournament, including ones that are not licensed in Russia, provided they have a legitimate prescription and declare them. Once again, this is in accordance with the same EAEU regulated substances list – already in force now. Since the vast majority of medical drugs do not contain meth, cocaine, dinosaur bones, weapons, human tissue samples, or a myriad of other things included on the regulated list, the central premise of the hundreds of reprinted stories is irrelevant. Transporting heroin and cocaine (as opposed to consuming them) are offenses in all of the countries participating in the World Cup, and there can never be a “doctor’s note” for them, faked or real. More realistically, all this means is that, for the length of the World Cup, those using medical marijuana and opioids for pain relief or other conditions do not need to worry about having them confiscated. But as the original Izvestia article that started the entire hullabaloo noted, they will need not only a detailed prescription with dates and quantities, but that document will need to be “written in Russian or translated and notarized” and their cargo can be examined by border agents. 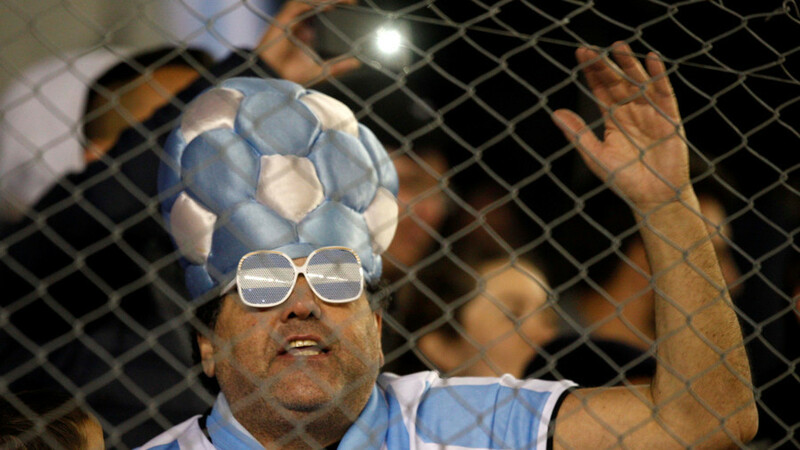 So, the TL:DR version of the news is that there is no loophole, no news, and no fresh law that will be created for the upcoming World Cup – just make sure you follow the present ones. But that story wouldn’t have gone viral.